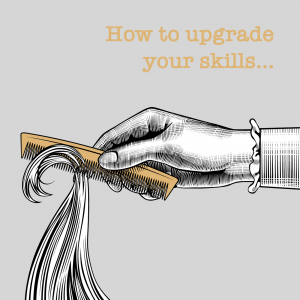 Looking to the past for tried and true beauty secrets, Barber & Fritz refreshes old recipes for a modern client. 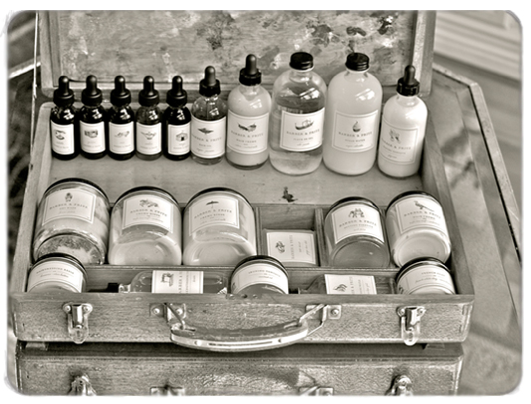 Four years in the making, these beauty potions are a labour of love for this independent Victoria BC company. It’s always great to see a local BC company putting out such stylish wares. Potions, lotions, rinses, and powders make up this unique collection of beauty and hair products . 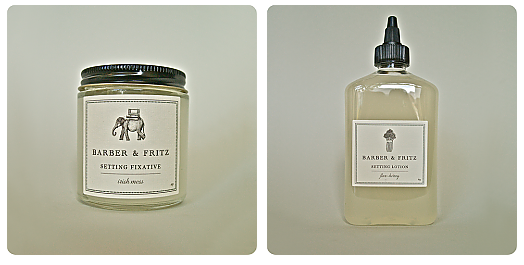 Packaged in glass bottles reminiscent of old apothecary jars with simple inspired labels. 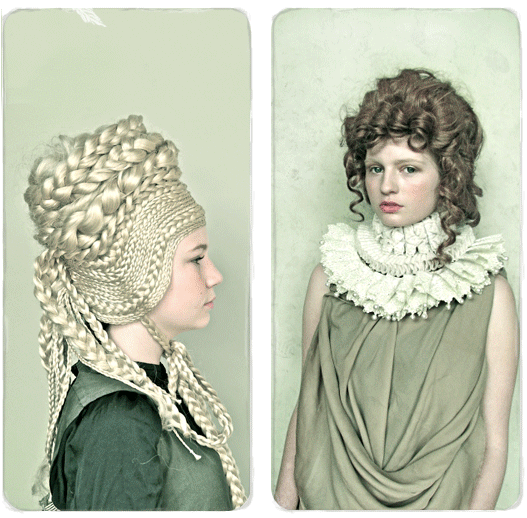 With their gorgeous theatrical marketing, Barber & Fritz is sure to be a success. You can purchase these lovely products from their online shop here. © 2012 The Parlour by salonMonster.